Flash on the MacBook Air: A mudslinging battle, still open to debate. Late last week Ars Technica published their review of Apple’s new 11-inch MacBook Air. Within their review it was revealed that having Adobe’s much debated plug-in installed could reduce the Air’s battery life by up-to a third. Following the review, Adobe’s Chief Technology Officer (CTO) Kevin Lynch has struck back in defense of Flash. The CTO told Fast Company that the whole issue is a false argument, stating that any technology will use more power to display content. 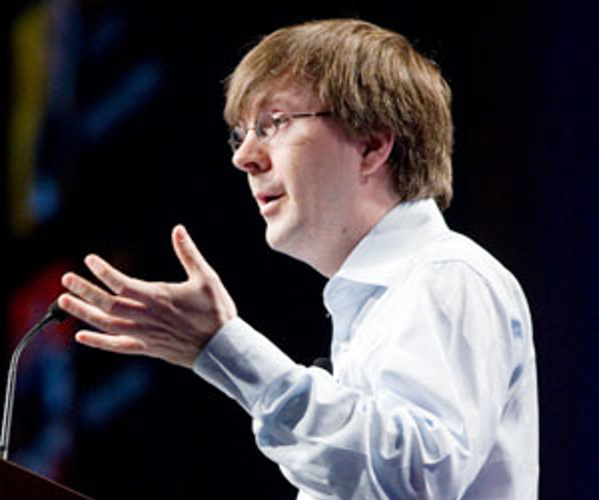 As an example, Lynch claimed that if HTML 5 were to be used to display advertisements, in place of Flash, it “would use as much or more processing power” than what Flash currently uses. That’s all well and good, but as pointed out by TUAW, it doesn’t truly stack up. Although speaking from a technical standpoint, Lynch is using display advertisements as the point of his argument – a hard sell to the average consumer, as will they care? Sure, advertisements pay for the operation of many sites, but ask Joe Average to decide between seeing, and engaging, with Flash ads, or having a few extra hours of battery life and it’s clear which the winner is going to be. With plug-ins such as ClickToFlash and AdBlockPlus readily available and widely used, it’s clear, whether concerned about battery life or not, consumers do not like Flash advertisements. So, that’s adverts taken care of – but why not take that a step further and remove Flash completely? YouTube, along with several other sites, now serve video in HTML 5 – so going Flash-free isn’t as daunting as it would have been a few years ago. The new MacBook Air’s do not come with Flash pre-installed, but if you have Flash on your system and want to put the battery life claims to the test then John Gruber details how he went about going Flash-free here, and this video details the process visually. After making his thoughts on Ars’ claims clear, Lynch went on to discuss the “negative campaigning” taking place against Adobe’s Flash plug-in. The Adobe CTO believes that Apple is “inciting” and “condoning” the movement against Flash. Lynch labelled Apple’s decision to not have Flash on its products as a “hurtful” move, and not only hurtful to Adobe, but hurtful to all the developers that have created Flash content that can no longer be seen. With years of Flash content online, it’s clear that Adobe are of two minds by the growing trend towards using HTML5 – in some instances they seem displeased by the technology, but in other instances seem curiously welcoming. So, what are your thoughts on Flash – do you find it to be a battery killer?